4, pay attention to user habits, configuration and other processes. 1, first look at the XFP transceiver or optical module indicators and twisted pair port lights are lit? A, if the transceiver's optical port (FX) indicator is off, make sure that the fiber link is cross-linked? A-side fiber jumper is parallel to the way; B-side is a cross-way connection. One possibility is that the A-side transceiver (TX) optical transmitter port is bad because the optical transceiver (RX) of the B-side transceiver does not receive optical signals; the other may be: A-side transceiver (TX) optical transmission There is a problem with this fiber link (cable or ray jumper may be broken). E, and some side of the transceiver has MPR switch: that the connection line connecting the switch is a straight line; DTE switch: connecting the switch cable is the cross-line mode. 2, fiber optic cable, fiber jumpers have been broken? A, cable off detection: laser flashlight, sunlight, light body at the end of the cable connector or coupler light; at the other end to see if there is visible light? If visible light indicates that the cable is not broken. B, optical fiber connection off detection: laser flashlight, sunlight, light body facing the end of the fiber jumper light; in the other end to see if there is visible light? If visible light indicates that the fiber jumper is not broken. 3, half / full duplex mode is wrong? 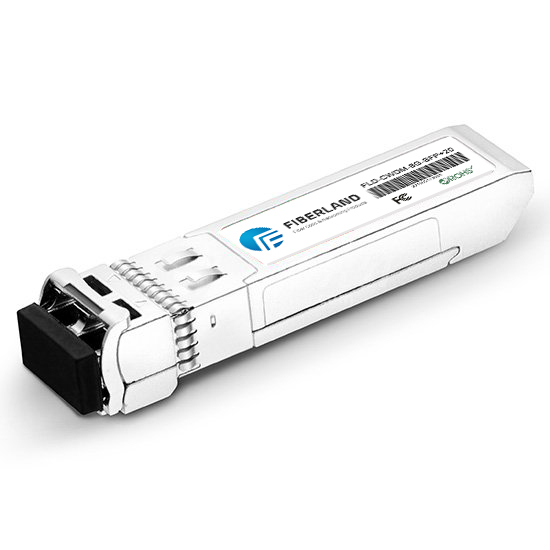 4, with optical power meter to detect XFP transceiver or optical module in the normal circumstances of the luminous power: multi-mode: -10db - 18db between; single mode 20 km: -8db - 15db between; single mode 60 km : -5db - 12db between; if the XFP transceiver in the luminous power: - 30db - 45db between, then you can determine the transceiver has a problem.